CONDITION REPORT: The dial is in mint condition and retains the original tritium markers in original condition. The hands match and are the original tritium hands. The case is in overall good condition. The bezel has a few signs of wear, but overall, is intact with no major damage. 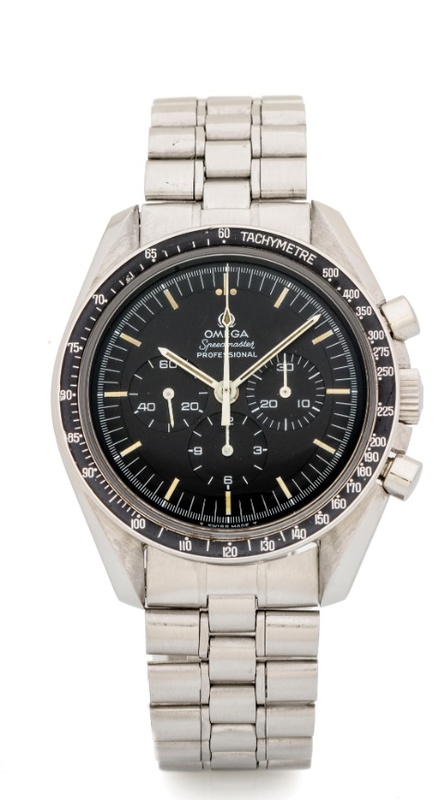 According to the Omega Museum archives, the present watch was produced on March 11, 1971 and delivered to Japan.